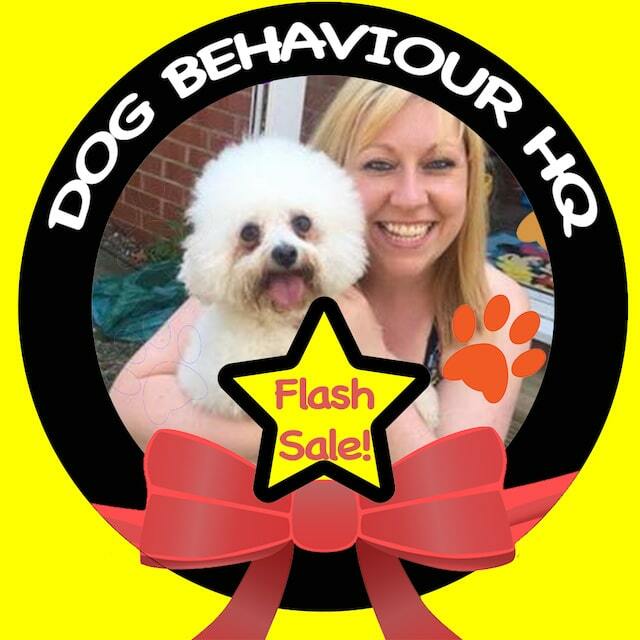 Alpha Academy presented by Dog Behaviour HQ Ltd. This is a one day course for dog owners or potential dog owners. This is NOT a training session for dogs. support where you can ask me questions. EARLY BIRD OFFER – Book before 25th July and pay just £35 – half price! Full course price is £70!